Join us as we explore the much-maligned genre and pick out some of the films released since 2000 that prove there is some life left in the twitching corpse of horror. John Krasinski is better known as an actor, but this tense, nerve-shredding horror is the movie that truly announces him as a director. And announce it A Quiet Place does loudly. 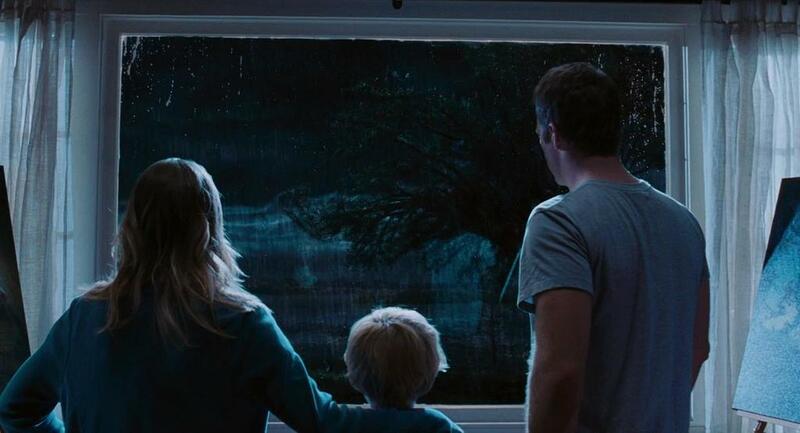 The plot sees a tight-knit family unit struggling to survive in a world where any noise can lead to tragedy. Krasinki’s real-life partner Emily Blunt also features in the movie, and you’ll spend significant time after watching this recent release reflecting on the action and wondering why you put yourself through such an agonising experience. Annabelle: Creation | © Warner Bros. The latest film in the Conjuring universe is an absolute belter. It takes the demonic doll of the title, gives it an origin story and then never lets up. The jumps come thick and fast, and yet somehow the film maintains the momentum throughout. We’ve been raving about this movie ever since it was released a year ago, and if anything it has gotten even better. 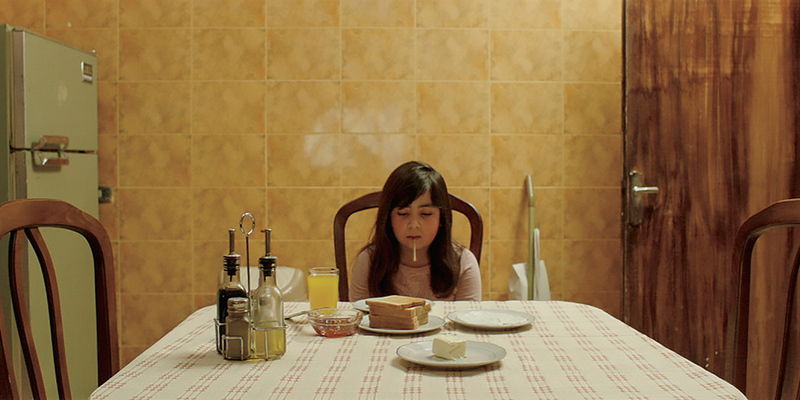 The use of political turmoil in 1980s Iran is the perfect backdrop, but don’t let the topical issues of Under the Shadow fool you, underneath it all is one hell of a horror movie. From evil black goats to paranoia over witches, this slow-burning effort gets under your skin thanks to its masterful use of tone. The performances from all concerned are fantastic, and help weave a storyline that catches you off guard by the end. You’ll be wrong-footed several times over, but will never feel cheated. Isn’t that the perfect result? Another film set in Iran, and another that plays on the inherent fears we all have. Shot in stark black and white, and boasting a magnificent sense of humour, A Girl Walks Home Alone at Night feels like the ultimate fever dream. 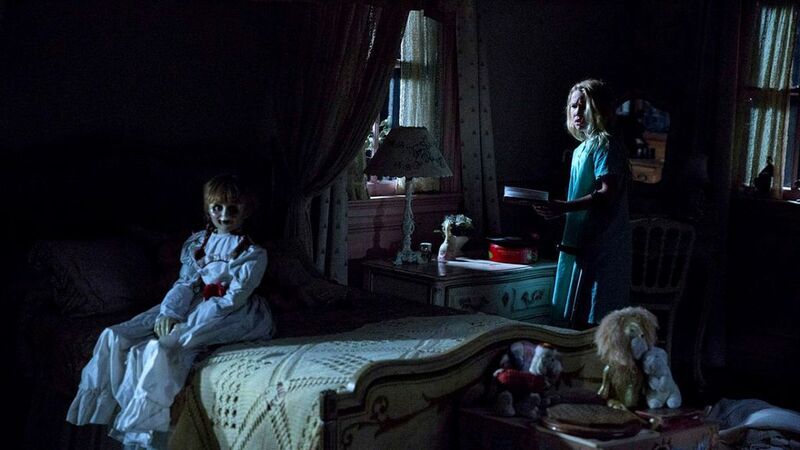 The film that spawned more than one franchise, and supposedly based on a true story (allowing for plenty of liberties to be taken), The Conjuring takes the standard haunted house concept and gives it a thorough makeover. One of the few lengthy films in the genre that never overstays its welcome… not something that can be said about the uninvited guests it happens to feature, though. 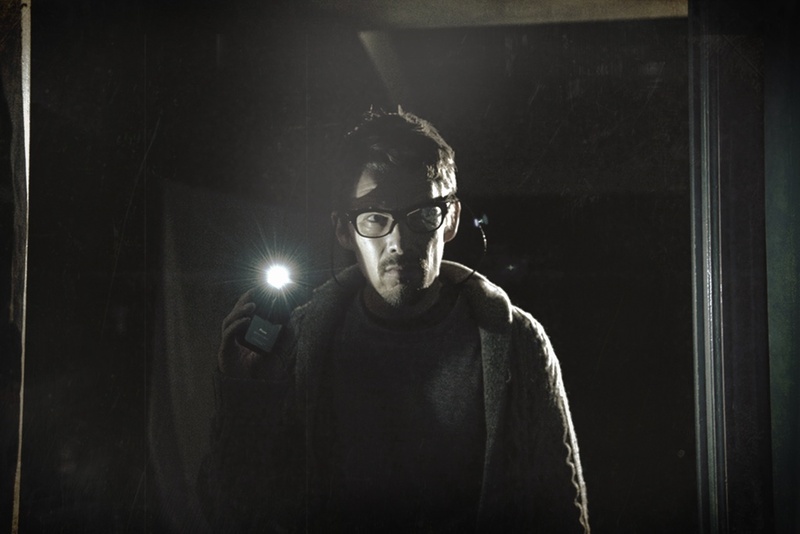 Another one in the conveyor belt that began with Insidious (more on that later…), Sinister proves that serious actors can make the most of the horror genre when given something to work with. Ethan Hawke sets about spooking himself, and the audience, with relish and there are some bone-chilling scenes that have some of the best sound design techniques we’ve ever seen. Final Destination 5 | © Warner Bros.
You might have noticed a lack of sequels so far on our list, and for good reason. They tend to be garbage. Not so in the case of the fifth Final Destination film, because there is a twist so ingenious here that it makes The Usual Suspects (1995) look like amateur hour. And if its tension you’re after, check out the mesmerising gymnasium sequence… it builds and builds and delivers a crescendo that will leave you gasping. 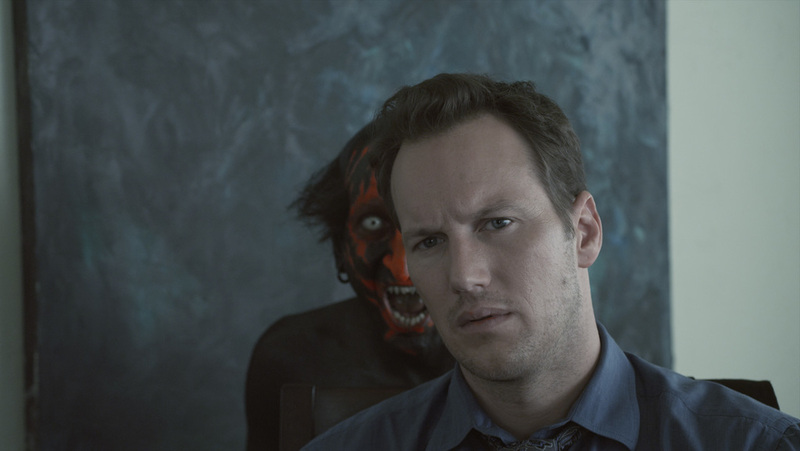 There’s something about seeing poor Patrick Wilson put through the mill, isn’t there? Here, the actor and his onscreen family are tormented by a spirit that has followed them after several mishaps involving astral projections. The final act might not quite match up to the first two, but what an opening and middle section to try and follow! The Hollywood remake followed on so quickly that this chilling vampire movie often gets muddled up with its inferior American cousin. Head straight for the original, though, and you will be rewarded with two fantastic performances from the young stars and a gruesome swimming pool sequence that is drenched in dismembered limbs and gallons of blood. One of the many films that plays up the horror humanity inflicts on itself, Stephen King’s novel is given a brutal reworking courtesy of Shawshank Redemption director Frank Darabont. Everyone (including us) will rave about the ending, which is so downbeat that you’ll want to hide your copy of the movie on the highest shelf never to see the light of day again. 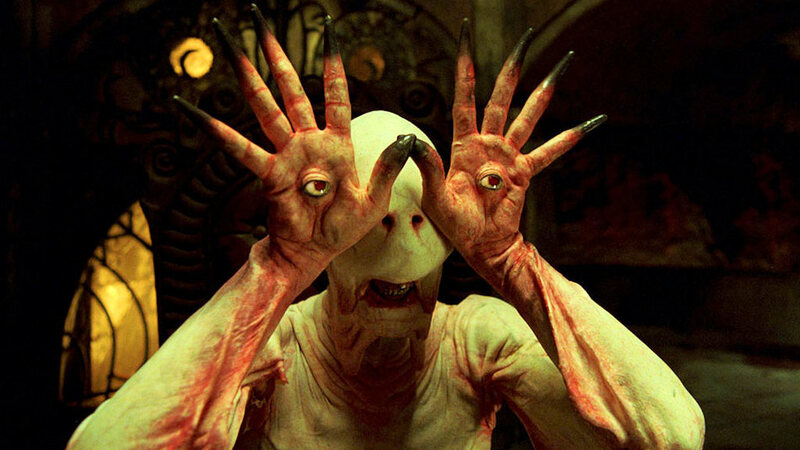 El Laberinto del Fauno (Pan’s Labyrinth) | © Warner Bros. The look and feel of the film make it come across as a jovial fairy tale at times, but that is about as far from the truth as you can get. Francoists and other monsters sit side-by-side, and the poor victim is an innocent girl who is drawn into a world of misery. The first (and best) of the body horror franchise, Saw is about seeing dislikable characters inflict injury on themselves… and then siding with them despite initial reservations. The series plays on our gleeful desire for gore and then turns that need on its head by giving us just what we want… and then some. There has always been something about sisters that makes horror directors leap up with joy. Here, a young girl is released from a mental institution and into the care of her aloof father, caring sibling and apparently doting step-mother. What follows is a series of staggering twists that challenge everything we know, and give us a brutal ending. 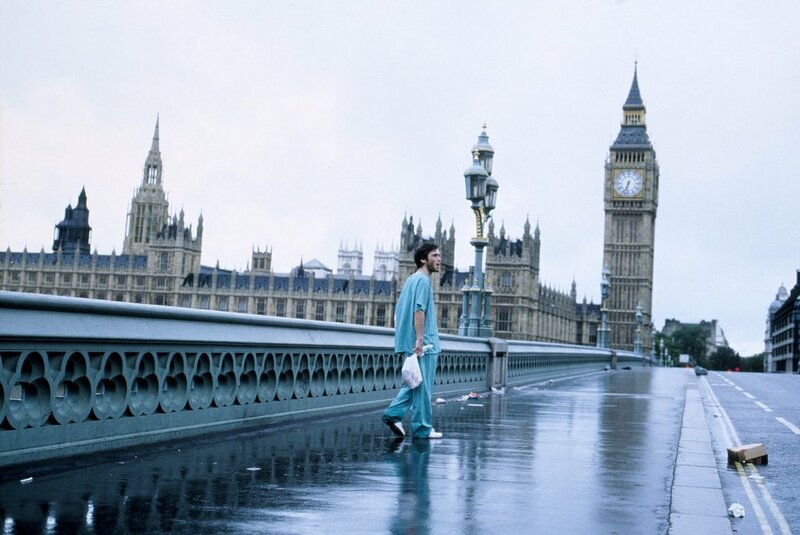 The first film to realise that zombies are more scary when they can actually catch their prey, Danny Boyle revived a dormant genre and imbued it with such long-term appeal that we now can’t escape the undead. Yes, nerds will point out that these aren’t technically zombies, but instead just gruesomely infected individuals; tell them to shut up and enjoy the ride! Another film that finishes poorly, but opens so strongly that we had to include it here. The drama and tension build up from a simple beginning which sees a brother and sister followed by a rusty truck while they embark on a cross-country road trip. 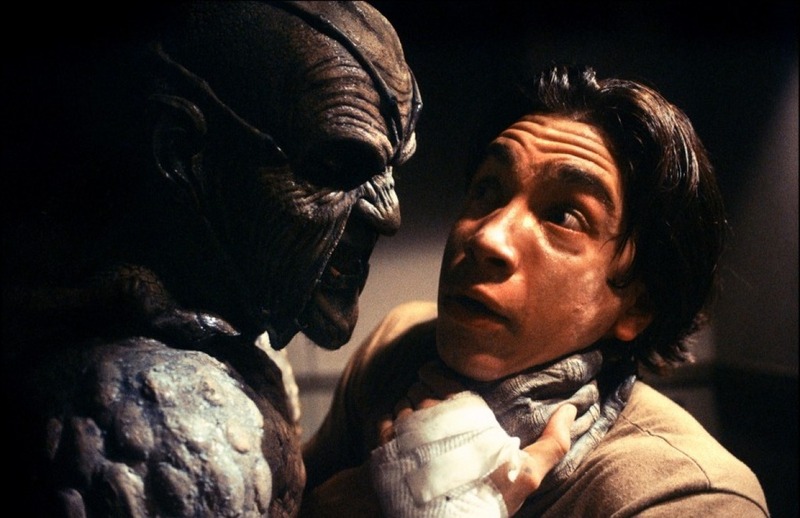 For an hour, Jeepers Creepers rivals some of the best genre films we’ve ever seen, and will seriously make you want to reconsider you travel plans. We thought we’d seen it all. Every manner of spook, ghost, demon, entity and spirit had been committed to the silver screen, and it was all starting to get a little predictable. Then, along came Final Destination, a teen slasher (of sorts) that decided to up the ante and have our hapless heroes try and escape from death itself. A futile task, we’re sure you’ll agree, and made all the more entertaining thanks to the most ingenious death sequences ever.